Forex trading in Argentina is not exactly legal, which means there are no locally registered brokers on the Argentinian market. 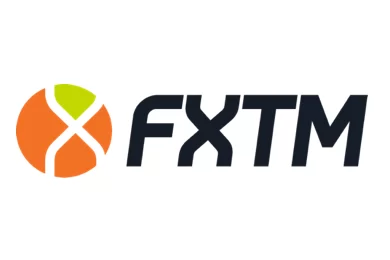 In the same time, however, as no body goes after international brokers, who provide services to Argentinian customers, some big international forex and CFD brokers, with websites in Spanish, such as FXTM, FBS, eToro, XM, AVATrade and Hot Forex have established a significant presence in the country. Apart from that there is also a large black market forex industry in Argentina, so our best advise, as always, is to trade with brokers regulated by well respected financial authorities, such as the Financial Conduct Authority (FCA) in the UK, the Australian Securities and Investments Commission (ASIC) or CySEC in Cyprus. Forex trading is not legal in Argentina partly because of the foreign exchange controls introduced in the country in 2001 and still in place today. 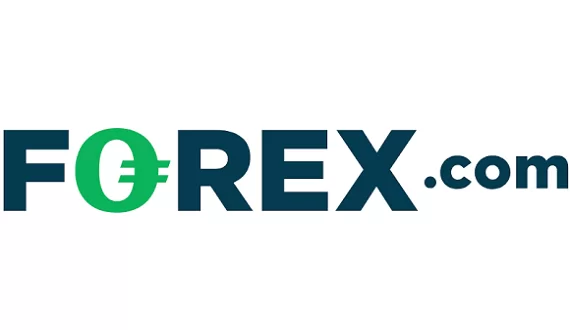 Still, with the expected stabilization of the economy, after the Argentinian government reached a deal with IMF, the capital controls are likely to be gradually lifted, which of course might cause the peso to depreciate, but ultimately will prove beneficial to the economy and the retail forex industry as well. There are even expectations that the local National Securities Commission (CNV) will finally legalize and regulate the forex industry in the country. Presently, the main purpose of CNV is to ensure the transparency of Argentina’s securities markets, to watch over the market price formation process and to protect investors. On the other hand the primary mission of the Central Bank of Argentina – Banco Central de la República Argentina (BCRA ) is to preserve the value of the Argentine currency.